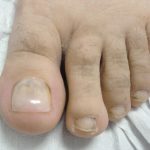 What is a Nail Restroration System (KeryFlex)? KeryFlex is a safe, non-systemic in-office application that restores the appearance of patient’s natural nails. The product allows to remodel patients’ nails affected by fungus, nail dystrophies and trauma. The patented resin creates a flexible, non-porous nail that allows the remaining natural nails to grow. The KeryFlex nail provides a natural looking nail during oral anti-fungal therapies. It also provides an immediate cosmetic improvement to compliment laser fungal treatments. The KeryFlex nail is durable and unaffected by acetone, nail polishes or detergents. 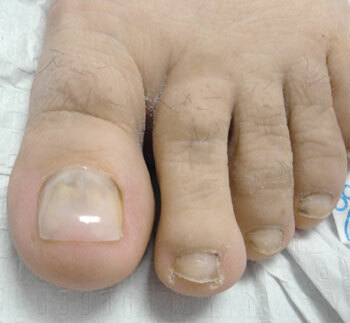 Providing immediate cosmetic improvement during Laser treatment for Onychomycosis. Creating a flexible, nonporous artificial nail, allowing remaining natural nail to re-grow. Providing optimal cosmesis during oral antifungal therapy. 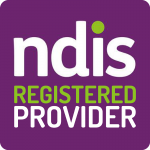 Providing optimal cosmesis for non-treatable dystrophic nail disorders. Looking and feeling completely natural. Delivering a variety of hues to match natural nail bed. Unaffected by acetone, nail polish, detergents. 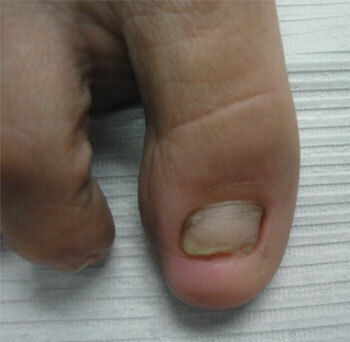 Only sticks to the callous cells of the nail or the papillary roots. Will not bond to skin, allowing a natural edge to be fabricated. Allows patients to use antimicrobial solutions to treat fungal infection. Provides for cosmetically pleasing nails during oral antifungal therapy. KeryFlex nail is durable, flexible and moves with the foot. Nail shape changes due to injury. 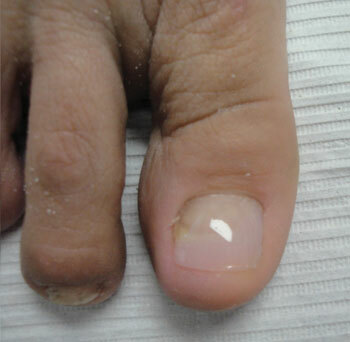 Suspicious pigmented lesions on natural nail. Contact Procare today to make an appointment to see one of our friendly clinicians.